Established in 1964, California Packaging Centers specializes in food packaging and dry blending in Ontario, California. We combine the strength of experience with the ability to react rapidly in the reality of today’s fast paced food industry. From project inception through program maintenance, California Packaging Centers takes a personal approach to our Customer’s production requirements. If you are looking for assistance with dry blending or custom packaging, we can help! 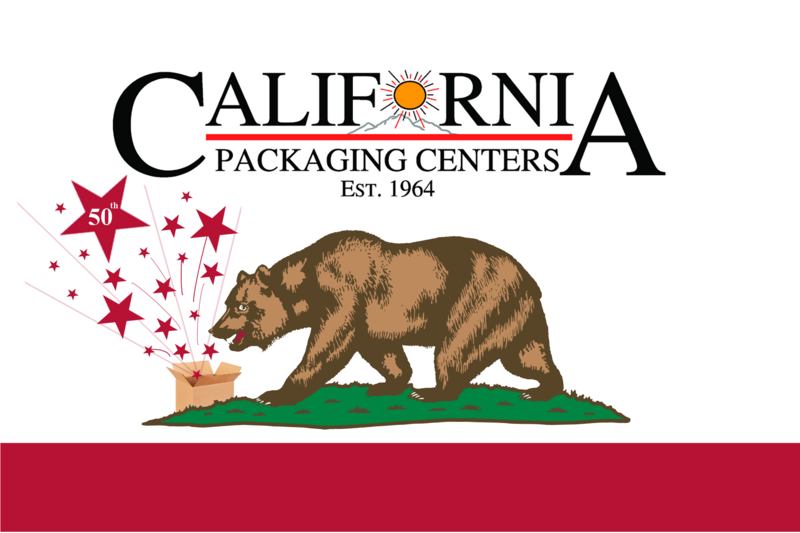 California Packaging Centers takes pride in continuing to provide excellent support for our business partners. In 2014 we celebrated our 50th anniversary of operation! From dry blending to packaging, our business has over five decades of experience adapting to the changes in the food industry. If you are looking for an experienced food packaging partner please get in contact with us!